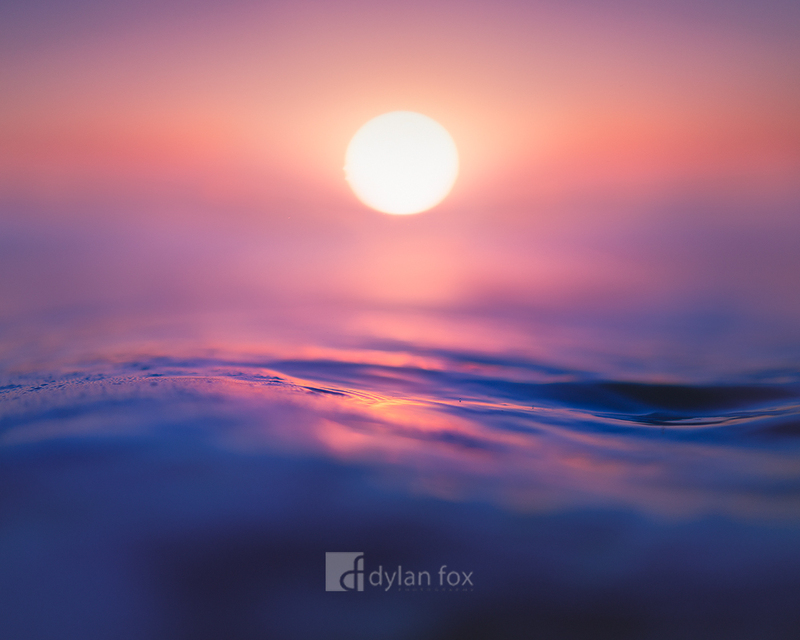 Just moments before the sun dipped below the horizon, I captured this very soft, calming photograph focused only on the small ripples in front of me at Scarborough Beach in Western Australia. Floating in the calm ocean at the end of the day was incredibly peaceful and a great way to watch the sunset. Secure your limited edition, Scarborough Beach print, 'Primed', by selecting your desired print size in the menu to the right.